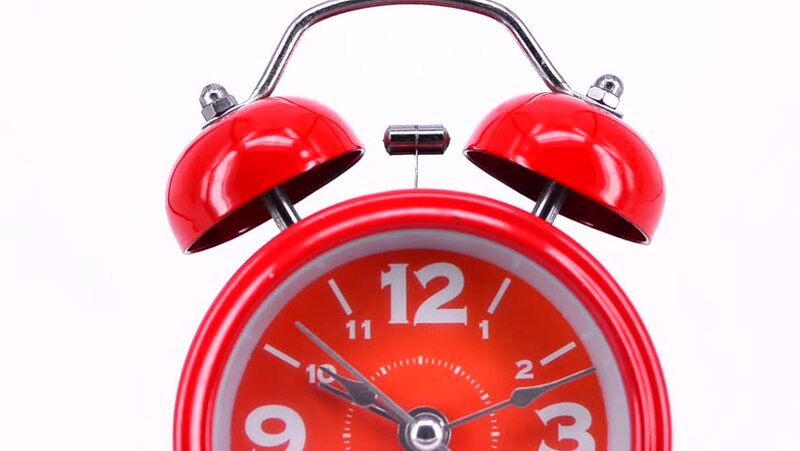 hd00:10Full HD footage of Red Analog Alarm clock ringing at 6.30am with original sound. 4k00:11Red alarm clock. Close up view.